In 2017 Facebook (FB) partnered with World Wrestling Entertainment (WWE) to create the live-streaming video series “Mixed Match Challenge.” The tournament series features mixed tag teams (male and female teams). The show airs Tuesday nights at 10:00 p.m. ET on Facebook Watch. 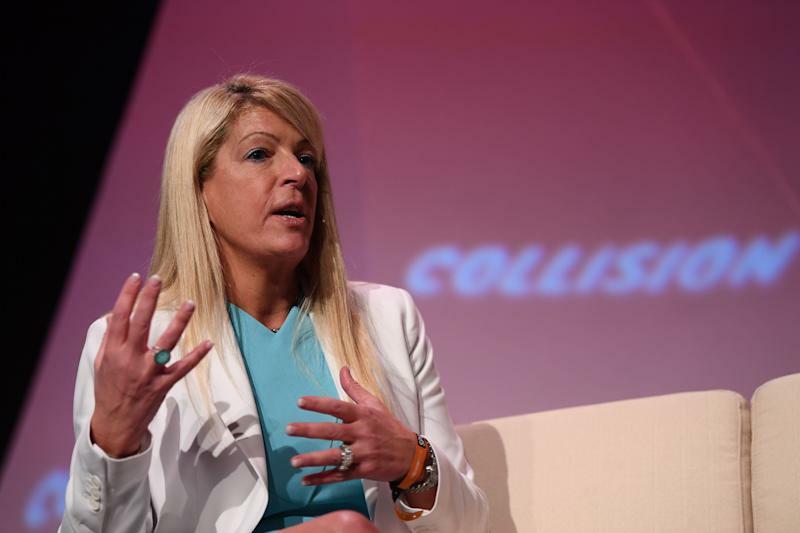 Yahoo Finance’s Senior Tech Correspondent J.P. Mangalindan recently spoke with WWE co-president Michelle Wilson at the CES Convention in Las Vegas. Wilson discussed some of the things the WWE has learned from its partnership with Facebook. It looks like the WWE-Facebook partnership is paying off for both companies. In November of 2018, Guggenheim analyst Michael Morris stated that ‘Mixed Match Challenge” showed “unique durability” on Facebook Watch in contrast to its other shows, which Morris lose 90% of their audience after their first episode, according to Morris.